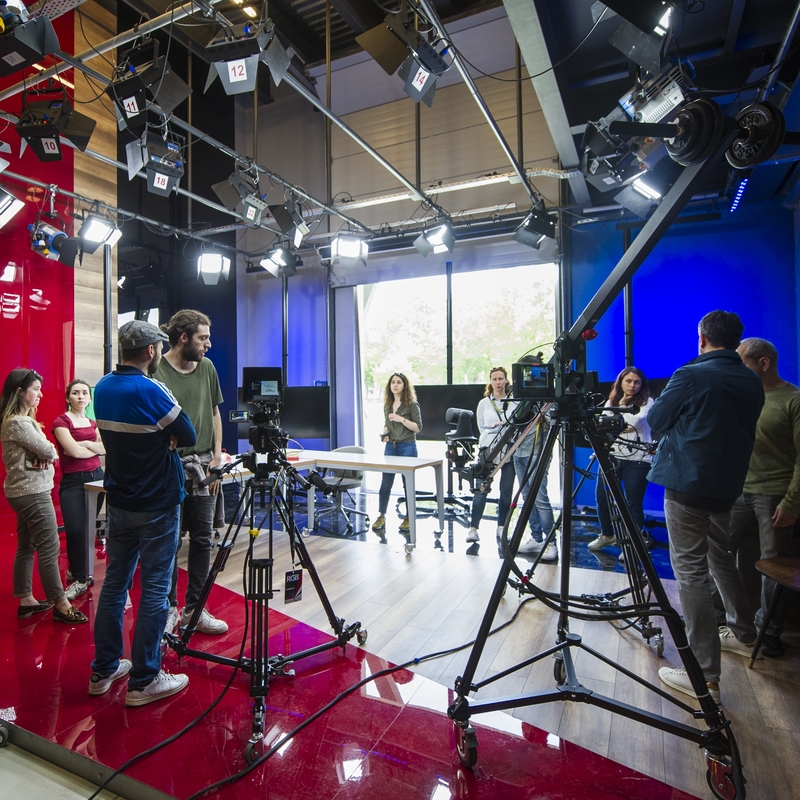 Bilgi University's Faculty of Communication establishes a new live TV studio and continuous broadcasting project, RGB, in cooperation with Panasonic, giving students the experience of real television broadcasting and live streaming. With the students here and the Panasonic devices, we’ve increased our live broadcast capabilities and effectiveness. Istanbul Bilgi University and Panasonic have been cooperating for many years. 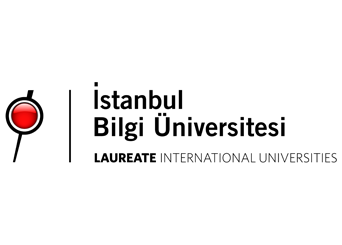 Bilgi University's Faculty of Communication aimed to establish an application laboratory with new generation broadcast dynamics for programmes produced by students from format to post-production, allowing them to gain actual television broadcast experience. The faculty aimed to combine digital with television, creating a lasting project and achieving a sustainable broadcast in the process. The project required a studio and equipment with infrastructure to support 24/7 operation. At this point, the RGB structure was created by Panasonic and other stakeholders. RGB is a live streaming channel on YouTube run by students at the Faculty of Communication, at “youtube.com/rgblive”. Named after the red, green and blue primary colours that make up TV images, the project resembles a TV channel, but runs strictly online, giving a voice to the students at the university alongside learning the skills needed for broadcasting and producing. Over 60 students from the Communication Faculty and Vocational School are involved in producing the content on RGB. Prior to the RGB project, the university considered a number of different manufacturers, evaluating and eventually selecting Panasonic on the basis of robustness, durability and long-term operating performance. Panasonic’s solution-oriented approach towards supplying and supporting technology was seen as a big plus, particularly with the demands of use by students day in, day out. As a result it was an array of Panasonic models that made their way into the university's camera equipment pool. Panasonic LED Panels of various sizes have been used for all TV panel requirements in the studio background and video mixing desk. The primary camera is the AJ-PX270, chosen particularly due to its IP video transmission capability. Controlled via iPad through Wi-Fi, students are also making use of fuctions like diaphragm and white scale. The studio also features PTZ remote cameras in the form of the AW-HE130 and AW-HEA10, with the latter giving an overall, wide angle viewing of the studio. “Through the meetings held in the Communication Faculty as part of the project, we set out with the idea of two individual pillars, namely “Broadcast” and “Production”, of education in RGB project’s centre and held lengthy meetings with Panasonic," said Alper Özçakır, an academic in the Audio-Visual Techniques and Media Production Department. "Since it is designed to be an IP based, new generation studio, they advised and guided us on which equipment would work best, particularly in terms of integrating with the other equipment. 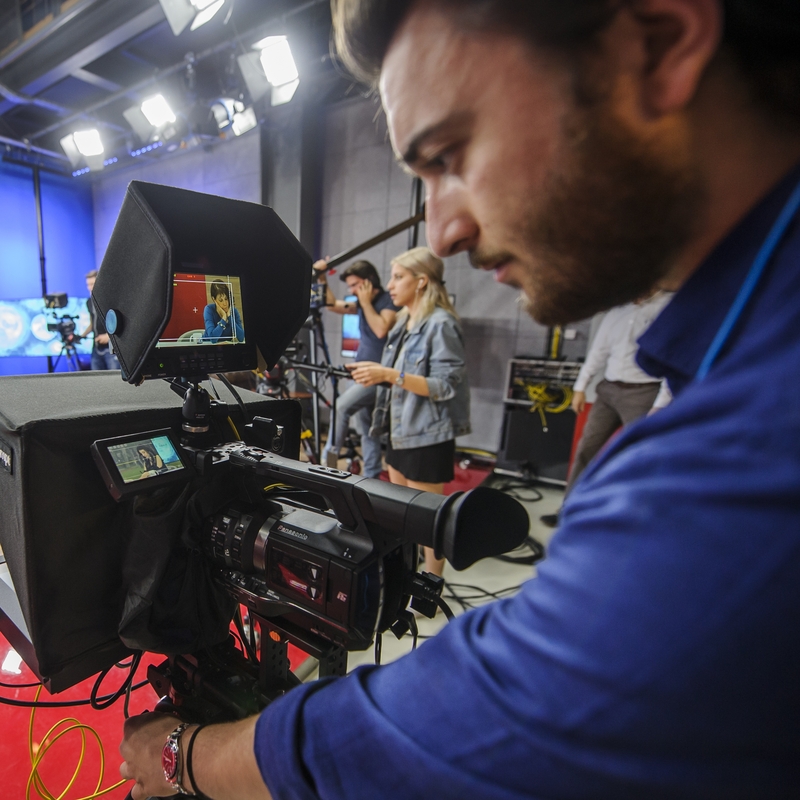 With their recommendation of Panasonic's AW-HE130 remote camera for our studio, our students were perhaps the first ones in Turkey to use it," he continued. The RGB project is ongoing, meaning that new incoming students ready to learn from scratch replace the previous teams each year. Alper Özçakır adds, “We have students who are in the graduation phase, but they do not wish to leave here, and they support this screen with their own projects. Students come here every morning at 9 o’clock and have the opportunity to work as a full-scale TV channel. This is a very supportive element in learning the technology. "Prior to this project, students used to produce 2-3 in-class, scored projects per term, but it was quickly established that 2-3 projects cannot be completed in one “term” and still have an adequate learning experience. Each morning, the students are getting hands-on with the same technology, so they quickly get used to it and this creates a powerful learning process. 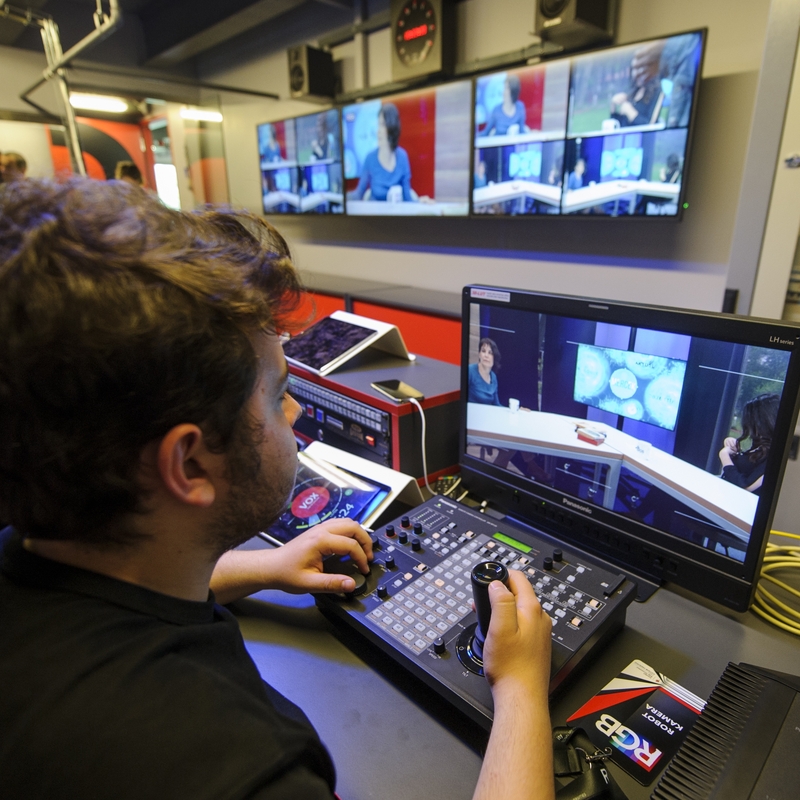 "With the students here and the Panasonic devices, we’ve increased our live broadcast capabilities and effectiveness, because we can feed video from any part of the campus to the video mixing desk using the AJ-PX270 camera’s IP and ethernet infrastructure, without using metres of SDI cables. In this respect, the AJ-PX270 is very important for us”. Initially planned to be developed in consideration of current technologies, the project, with Panasonic’s guidance, was futureproofed with an NDI (Network Delivery Interface). 22 individual TV projects have so far been produced using RGB. “Through this project with Panasonic, we are now able to produce numerous TV projects simultaneously," said Alper Özçakır. "The RGB project has allowed the students to think fast and produce longer-term work, with 13-14 episodes rather than 1-2. Through thestudio, the University attained a professional studio for academic and promotional shooting in addition to an RGB channel," he continued.